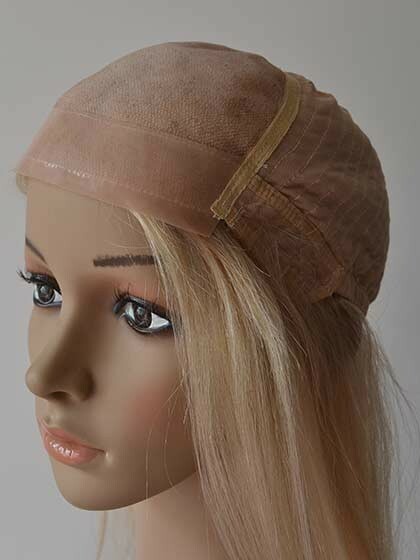 This human hair wig hairstyle provides me a cute and modish look in seconds. This hairstyle is just perfect for fashion maniac like me. I like the style, as it is contemporary and "with it" and the color is nice, too. I am very pleased with your wigs. Liked the first one enough to order anotherone. This wig is adorable. I love it. It is perfect for me and so far I love everything about it. Easy to wear, and the only thing I needed to do was shorten one of the sides, that I felt was too long for me. But now that I have trimmed it, I simply put it on, put in a couple of Bobby pins, and I am good to go. We were very skeptical purchasing a wig on-line without first actually seeing it, but we were very pleased when it arrived. Great quality. Shipping was fast. I wore it once in a night party and all my friends liked it so much that they have also decided to buy it.